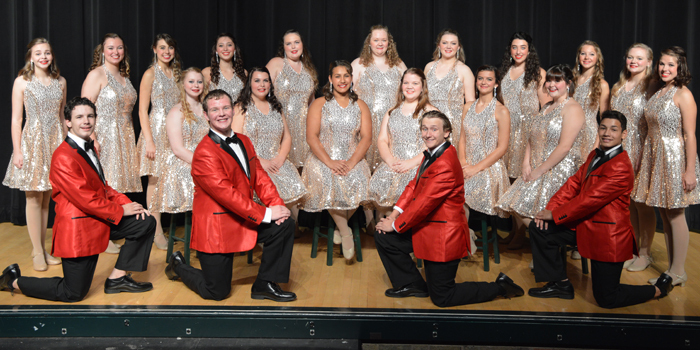 SYRACUSE — Wawasee High School’s show choir, Vocal Motion, will be presenting its competition show for the community at 7 p.m. Friday, Jan. 13, in the high school auditorium. 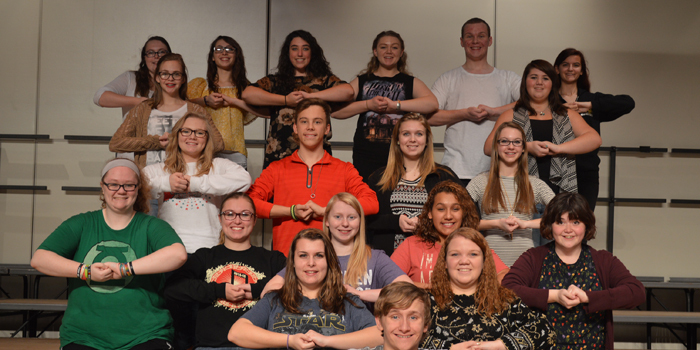 There is no cost to attend. 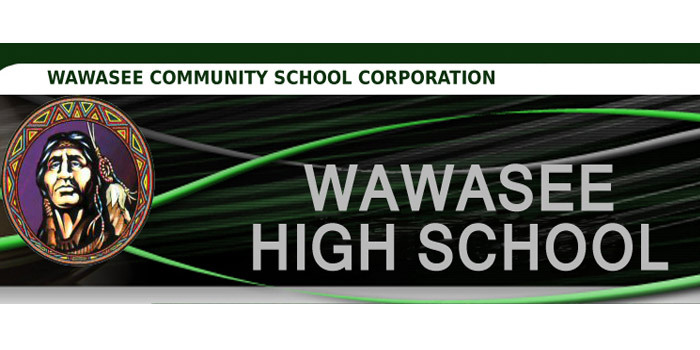 SYRACUSE — Wawasee High School Choral Department will present a Christmas celebration for the public beginning at 7:30 p.m. Tuesday, Dec. 13, in the high school auditorium. 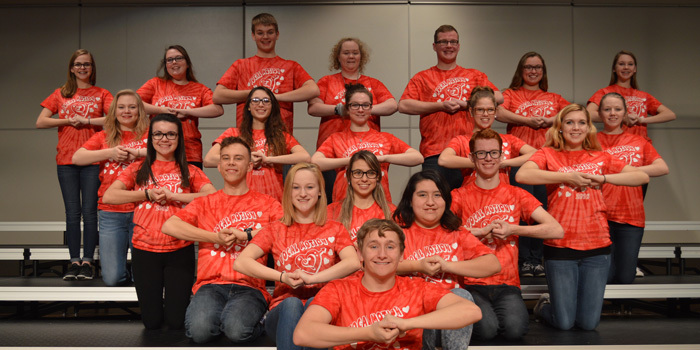 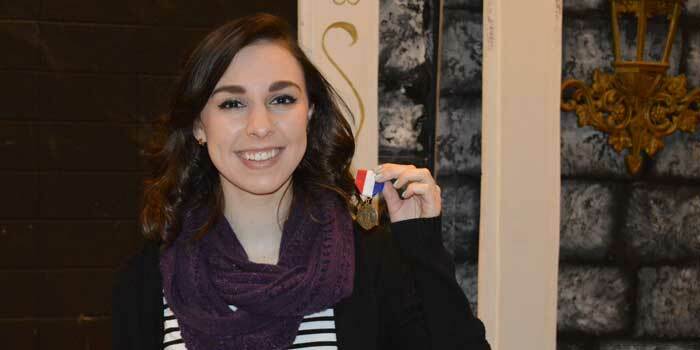 SYRACUSE — A tribute to British rock groups and soloists will be given in the spring Pops Show of the Wawasee High School Choral Department. 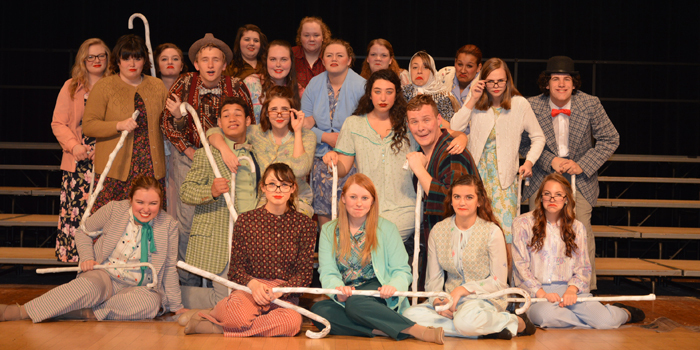 “2016, British Invasion” will be presented at 7:30 p.m. Friday and Saturday, May 13-14, in the high school auditorium. 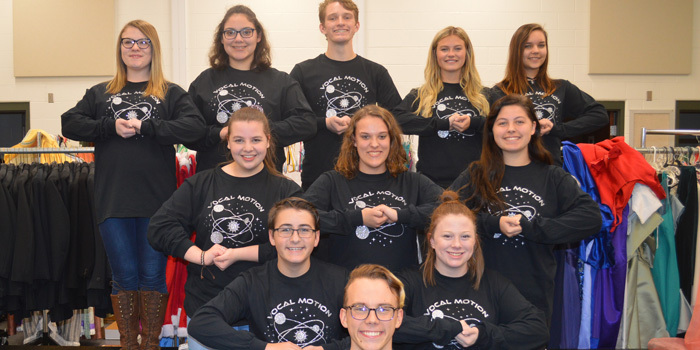 SYRACUSE — Wawasee High School’s Choral Department will present a Christmas celebration for the public at 7:30 p.m. Tuesday, Dec. 15, in the high school auditorium.